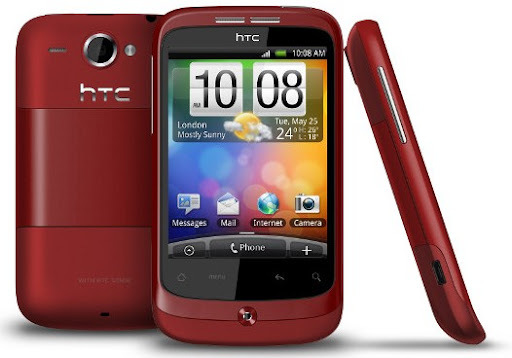 Channeling the look of HTC Desire -- only smaller, HTC Wildfire brings the Android experience to the mid-range category. 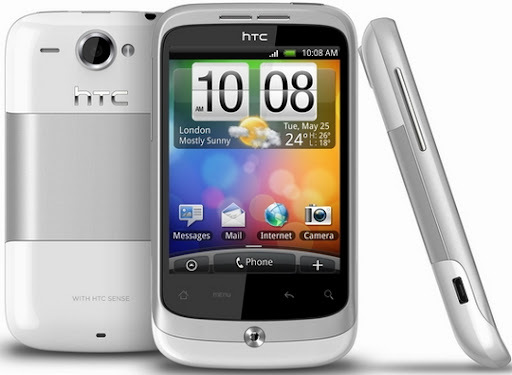 HTC Wildfire runs Android 2.1 Eclair operating sytem and HTC Sense UI with its Qualcomm MSM7225 chip buzzing at 528 MHz, 384MB of RAM and 512MB of ROM. The device sports a 3.2" QVGA capacitive touch screen with pinch-to-zoom gesture support, microSD card slot that supports up to 32GB, 5 MegaPixel camera with auto focus & flash, and 1300mAh battery that supposedly gives up to 400 hours talk time. As for connectivity options, Wildfire supports Bluetooth 2.1, 3G HSDPA, GPRS, EDGE and WiFi, and even has a microUSB port for syncing with a PC. Other features include a 3.5mm audio jack, G-sensor, digital compass, FM radio, proximity sensor, and ambient light sensor. HTC Wildfire is now out in the Philippines with a suggested price tag of roughly Php 17,000 (although some authorized retailers sell it for as low as Php 15,500 -- like CMK). It comes in a variety of colors, namely White, Black, Red and Brown. I suggest you get it in Red. magkano na lang po kaya ito? Hey, would you consider 10k plus blackberry 8310 curve? ?